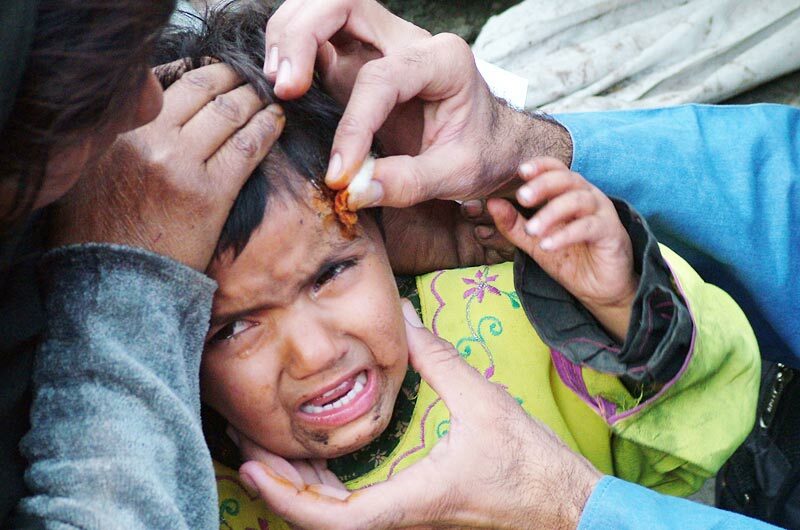 WE ENSURE RELIEF REACHES THE PEOPLE IT IS MEANT FOR AND IN TIME. In those dark moments of devastation and death, hearts of millions even the distant viewers of disaster are seen brimming with compassion. 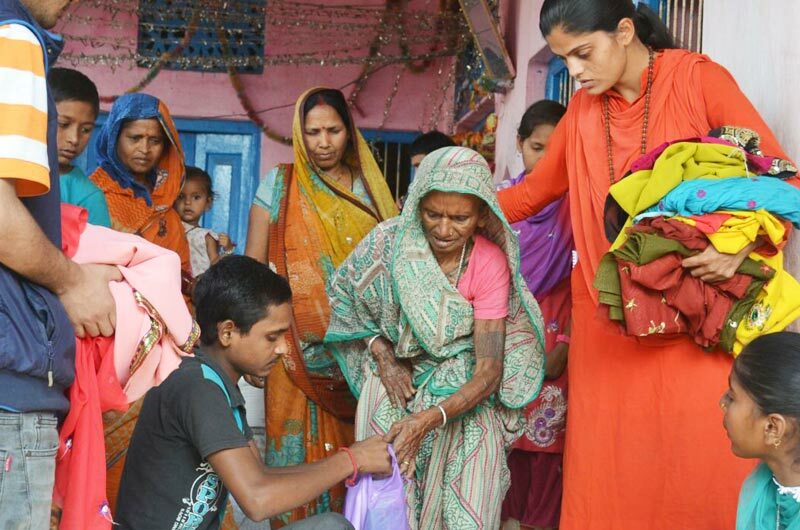 People across the world gear up to help the disaster struck. 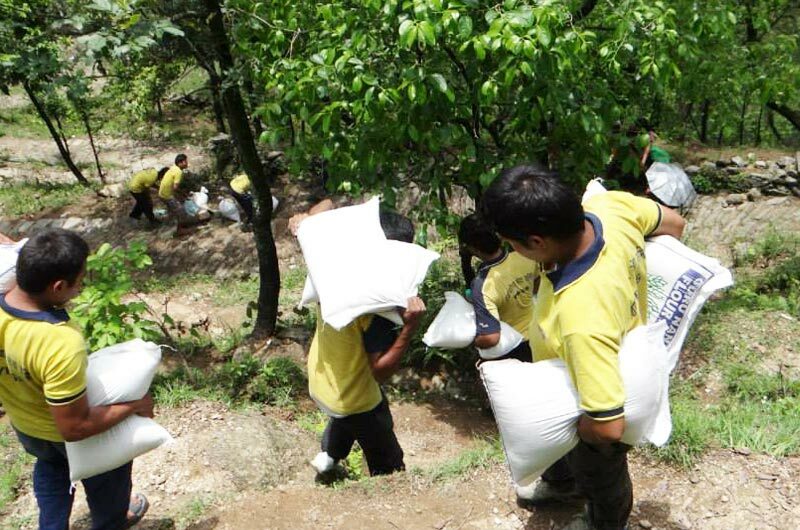 Relief material flows in from all directions. 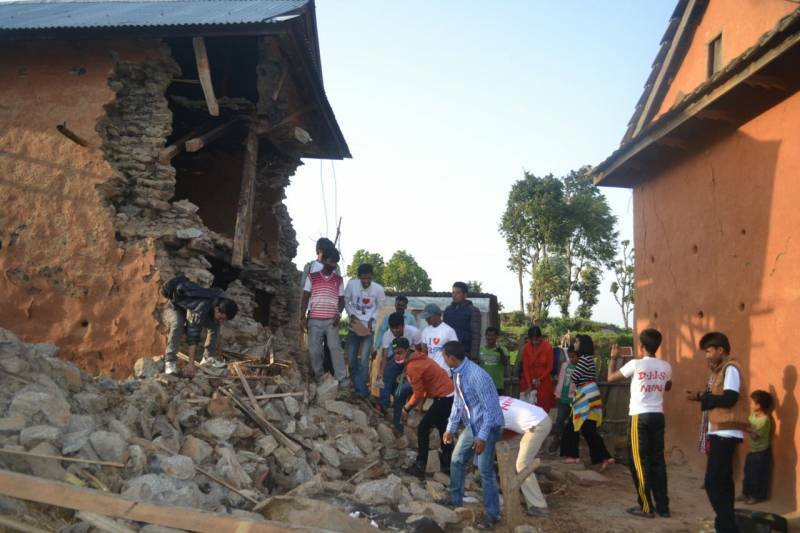 But sadly, due to inaccessibility of the sites as well as human greed, the aid often fails to reach the victims. 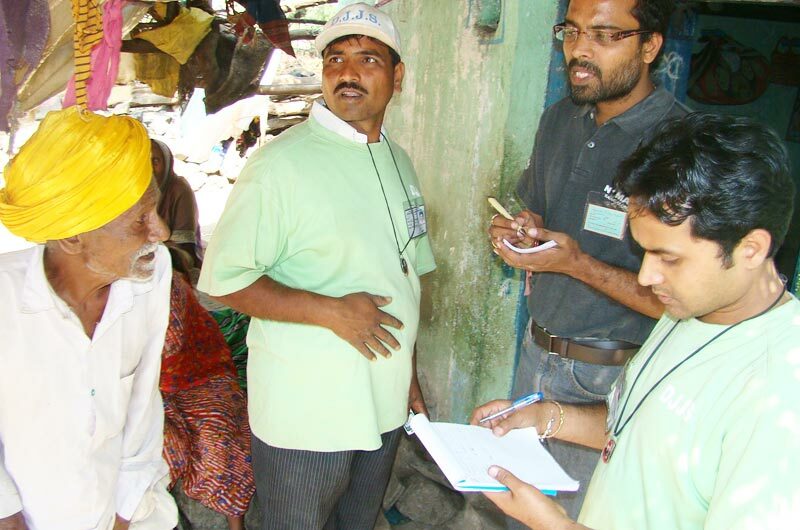 Hence, to ensure that the aid reaches the people it is meant for, we at Samadhan follow a closed loop working strategy, mobilizing resources from all across and then disseminate them at ground zero level through the dedicated team of volunteers. 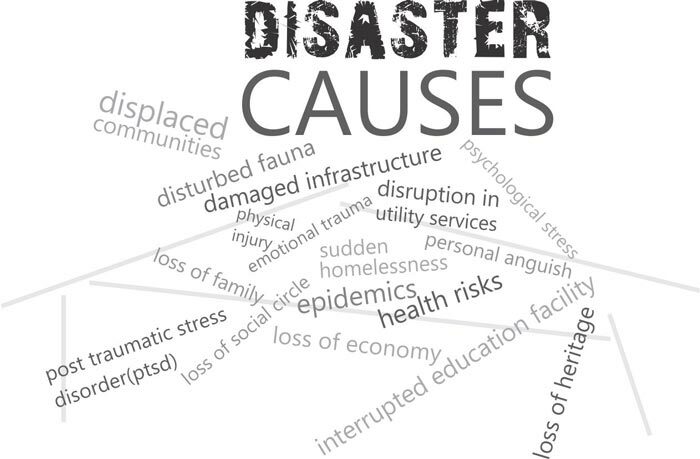 A Disaster, natural or man- made, is a saga of devastation both physical and psychological. Lost homes, shattered business, damaged infrastructure are simply enough to describe a disaster. These losses are still recovered over time but pain of losing loved ones, fear, stress and depression are scars left for lifetime. 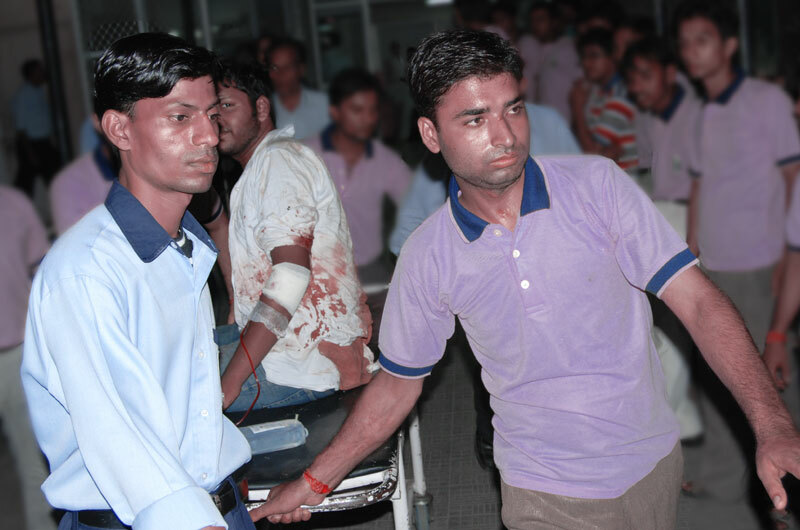 The trauma caused by disaster is much less addressed in the post disaster scenario. Bearing this in mind, post disaster psycho-social after care has been strategically included in the relief operations of Samadhan. Using the instrumentality of spirituality we extend psychological healing to victims alleviating them from the traumatic suffering. ...The principle value of Hinduism – Vasudhaiv Kutumbkam that envelopes the same ideology of integrated units and systems is also the ultimate solution for disaster management as well as prevention in the long run. 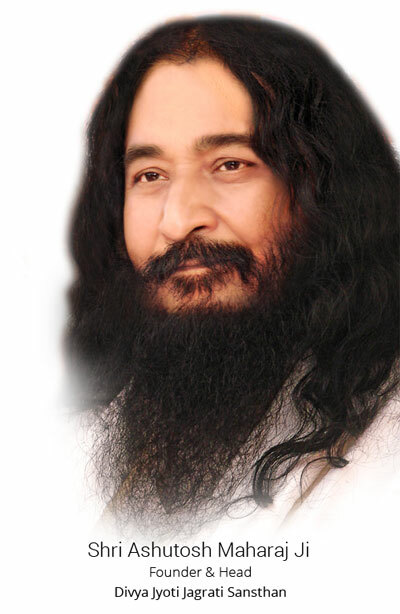 Walking on the same lines, head and founder of DJJS, Shri Ashutosh Maharaj Ji is igniting the much needed compassion and sensitivity in peoples' hearts to render solace to the devastated humanity under the disaster management program – Samadhan. It is said that better than sympathy is empathy. Verily, only the ones awakened to the super-soul can empathize with the pain of others. 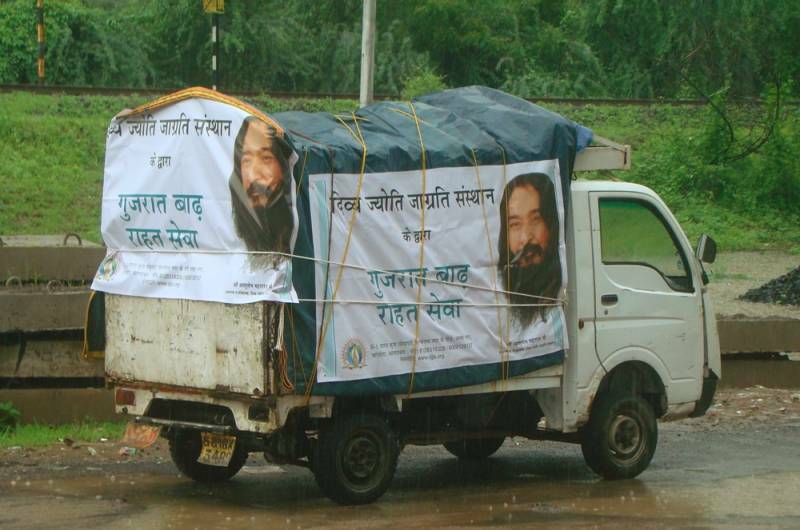 Therefore, the brigade of self-awakened devotees of Shri Ashutosh Maharaj Ji as volunteers of Samadhan ensures not just post-relief material but also post-relief psychological as well as social care to the victims of disaster.